Just like Mum’s! 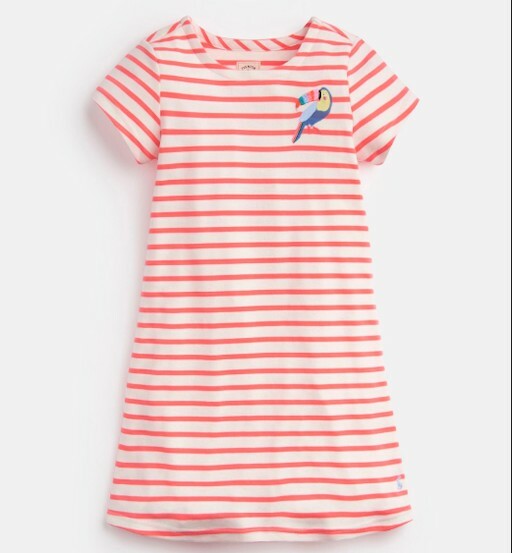 We’ve shrunk the size our our best-loved women’s Riviera Dress so that now little ones can enjoy it too. Crafted from the same high quality cotton and with all the little details that you’ve come to expect.